Vacation in Bali! 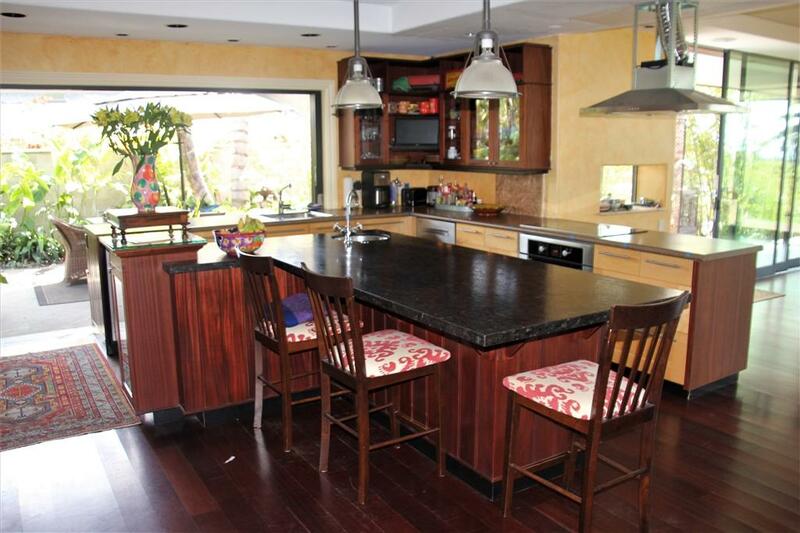 Tropical ocean view artistically designed home available for the Del Mar Racing Season or July and August! 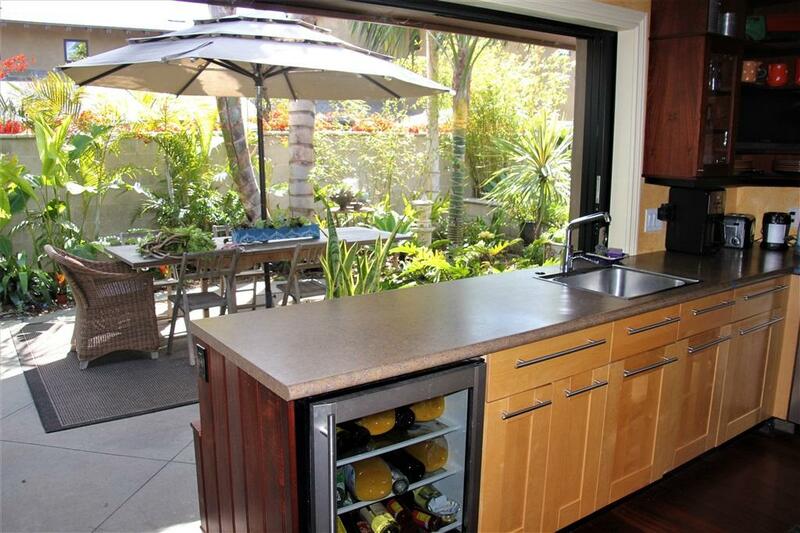 Indoor/outdoor living spaces to add to your entertaining and enjoyment! 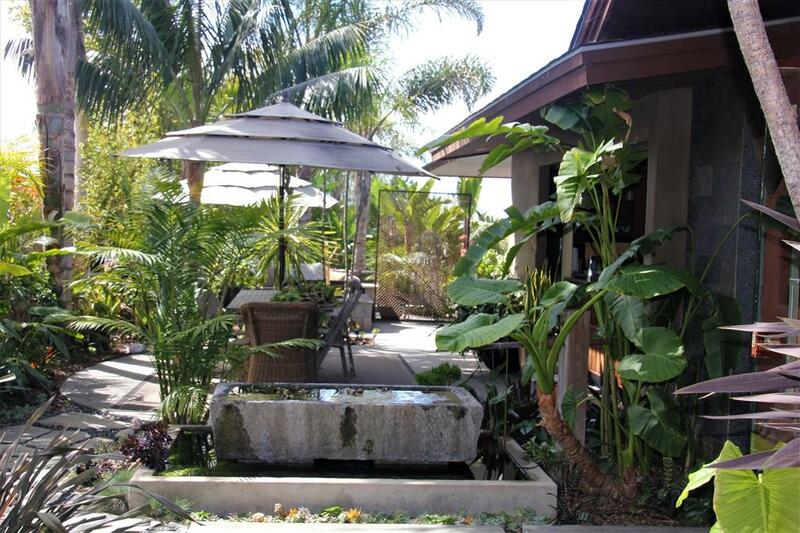 Walls of glass open to the patio with comfy couches, dining table, water fountains and tropical plants galore! Easy drive to the beach and gourmet dining! Feels like a world all it's own! Setting is on a full acre of land! 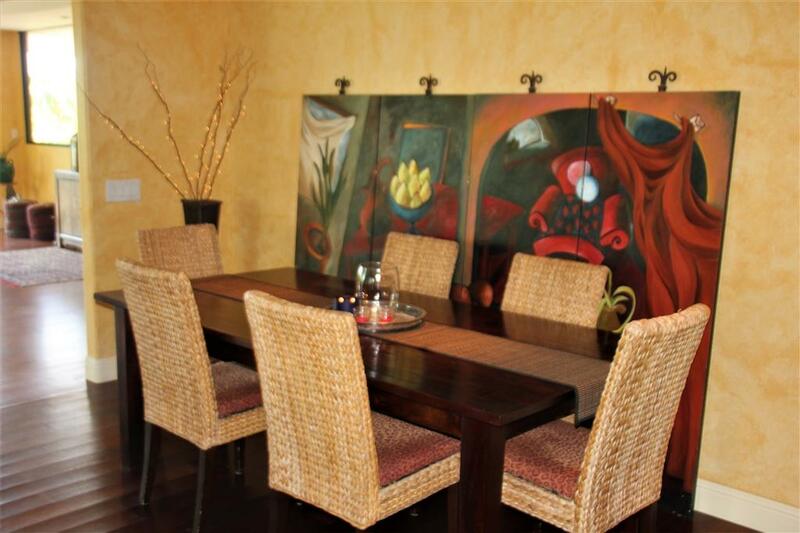 Looking for a comfortable luxurious artsy stay for the summer? You just found it! Guest house may be available too!